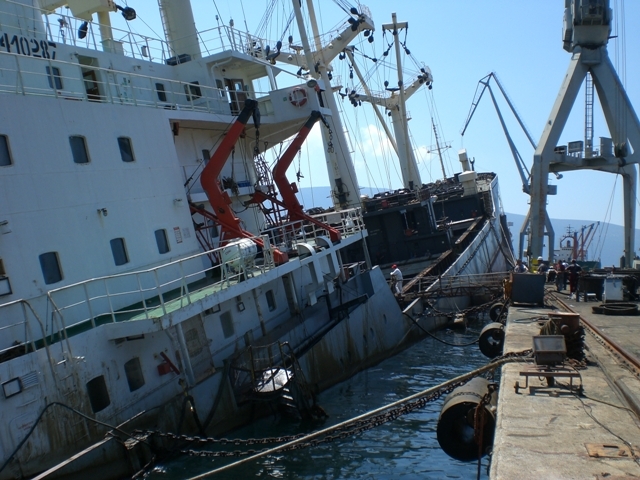 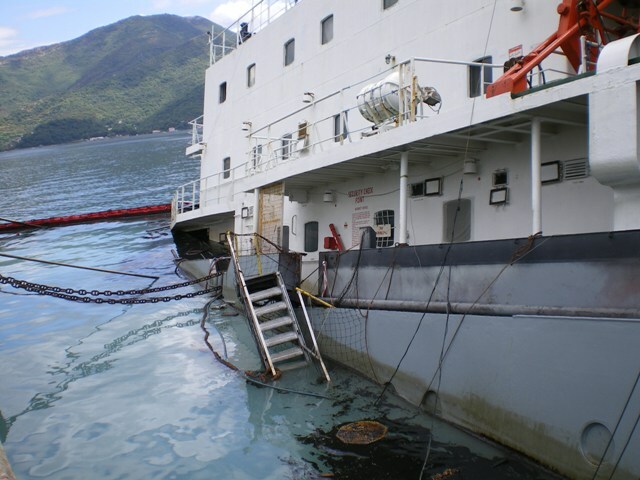 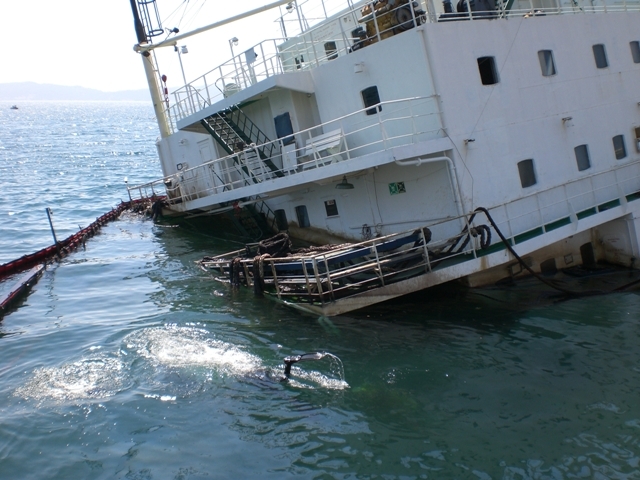 In 2007, FIVE OCEANS SALVAGE undertook successfully 5 salvage operations. 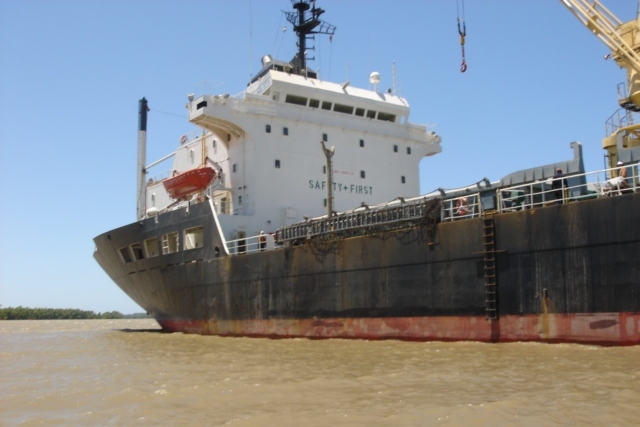 The bulk carrier AGIA SOFIA (35,000DWT, built 1982), laden with corn, ran aground in the Parana River while en route from Uruguay to Spain in late December 2007. 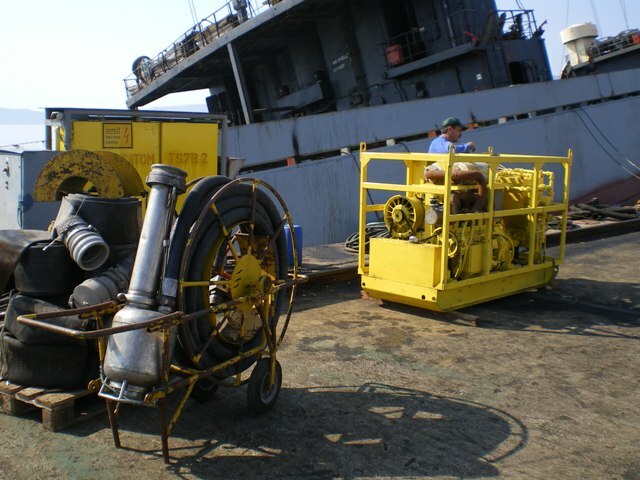 A salvage team was mobilized from Greece. 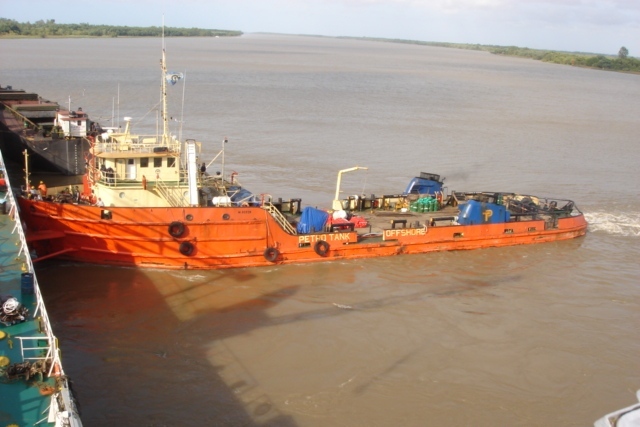 Two local tugs were contracted together with lightering barges and equipment and the vessel was successfully refloated within a few days. 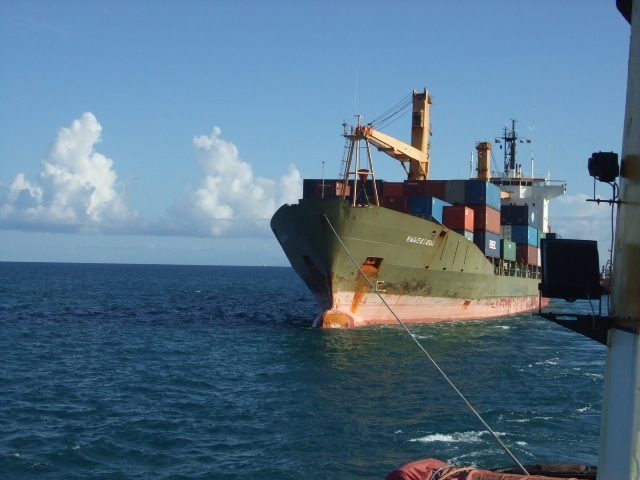 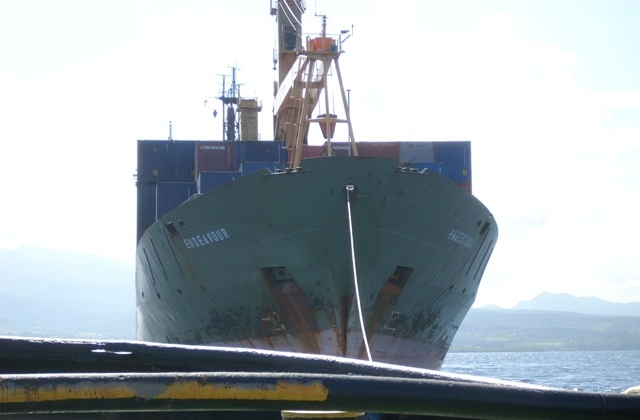 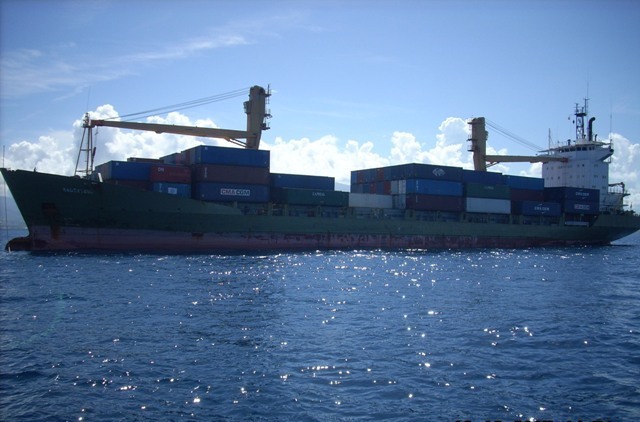 On the 1st September 2007 FOS assisted, under LOF, the containership “ENDEAVOUR” (12,000DWT, built 1986) that was immobilized in the Caribbean. 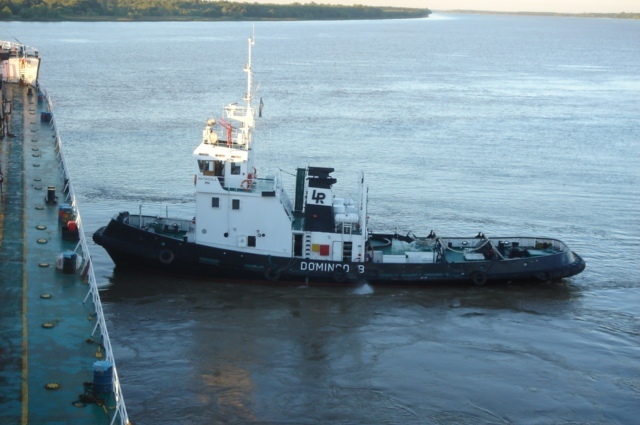 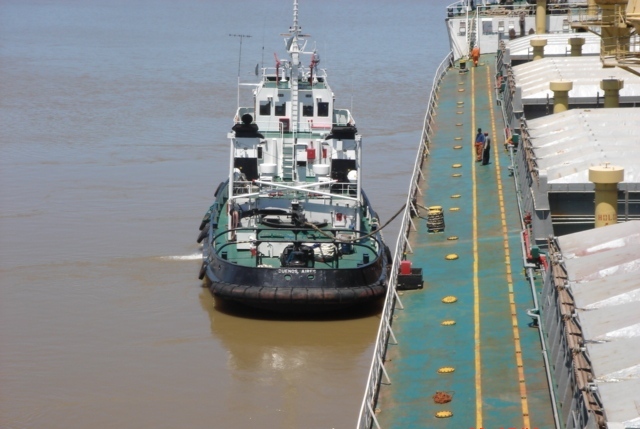 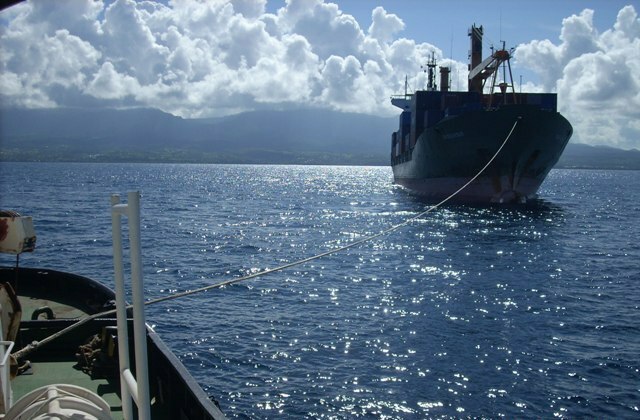 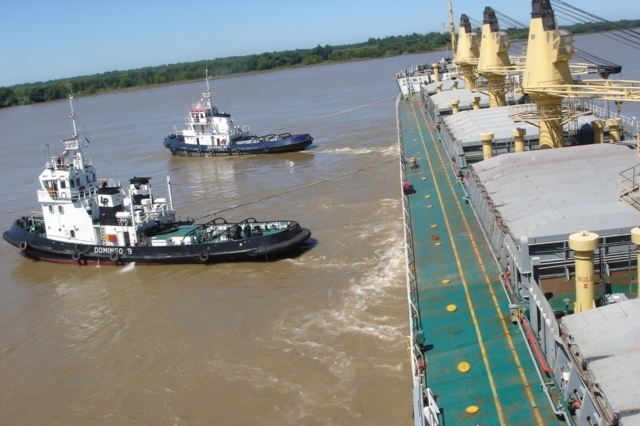 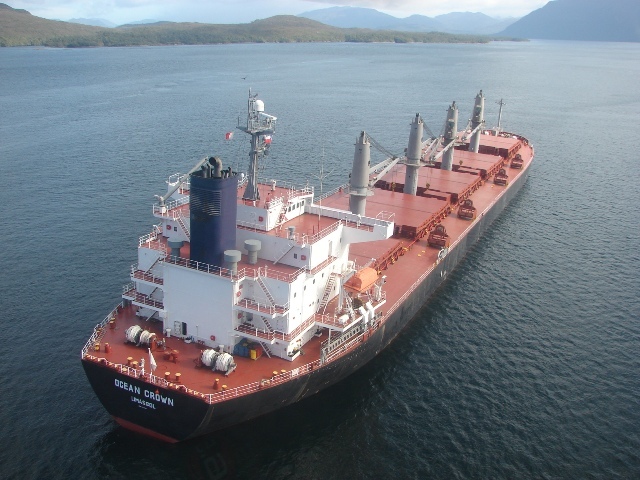 The vessel was towed first to Pointe A Pitre for discharging her full cargo and subsequently delivered in Rio Haina for repairs. 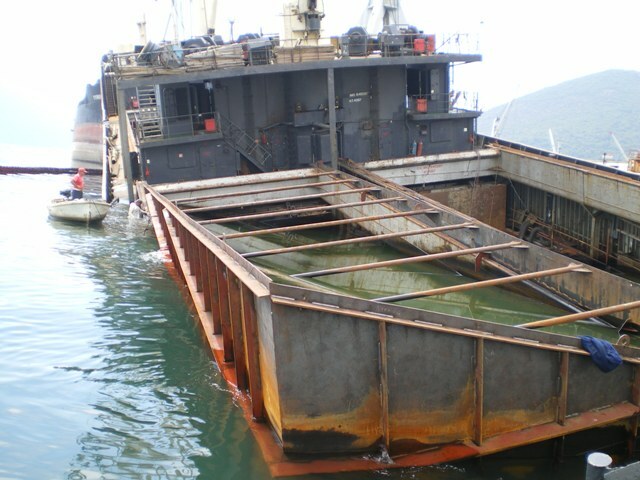 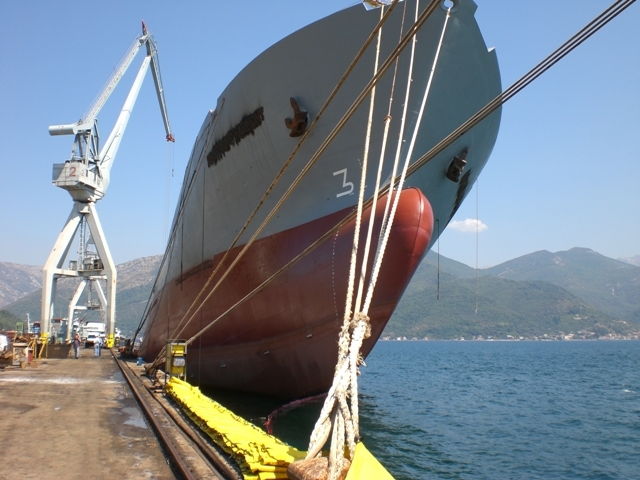 On 10th August 2007, FOS was also awarded the LOF for the general cargo ship ”MEXICA” (12,768WT, built 1984) that partly sunk alongside a repair berth in a Montenegrin shipyard. 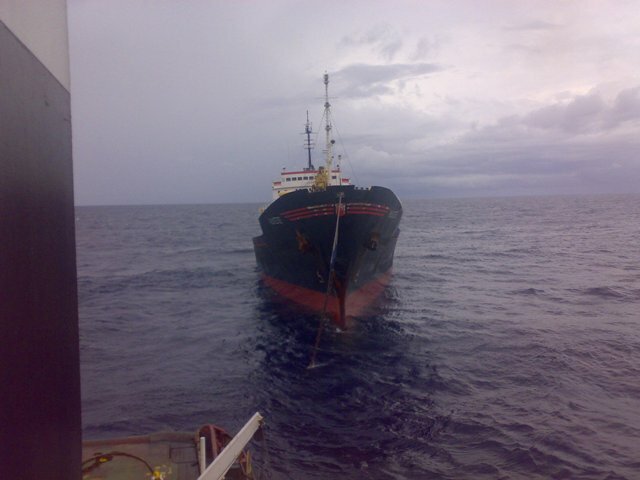 SCOPIC was invoked and the vessel was successfully refloated. 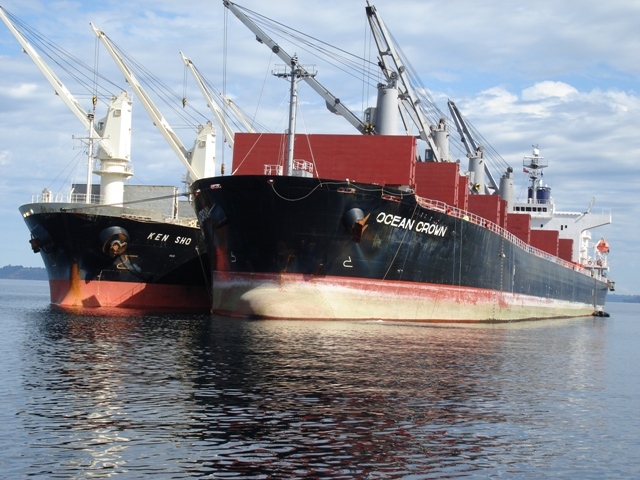 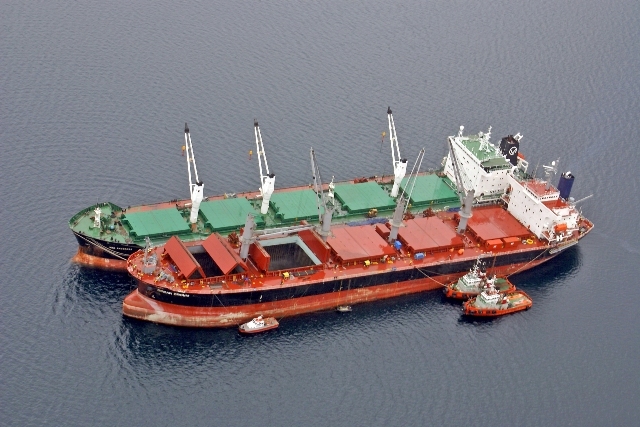 In the beginning of August 2007, FOS was awarded the LOF for the bulk carrier OCEAN CROWN (50,000DWT, built 2005), that was fully laden with copper concentrates and run aground in South Chile. 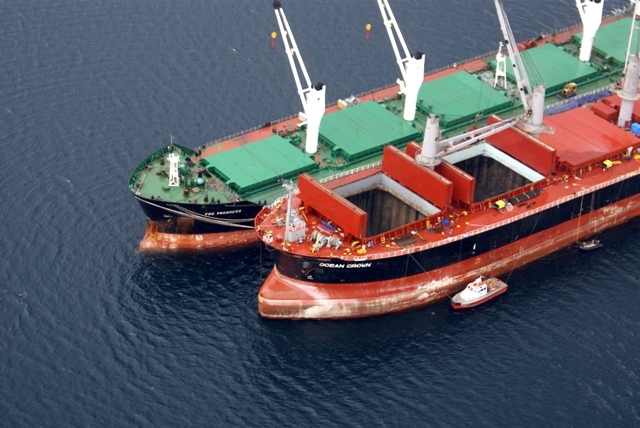 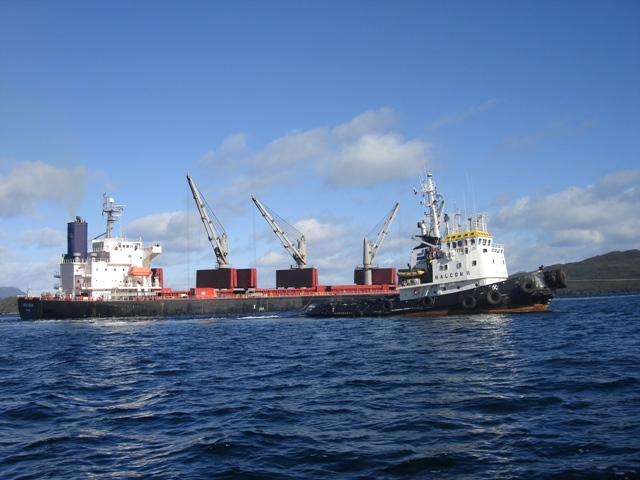 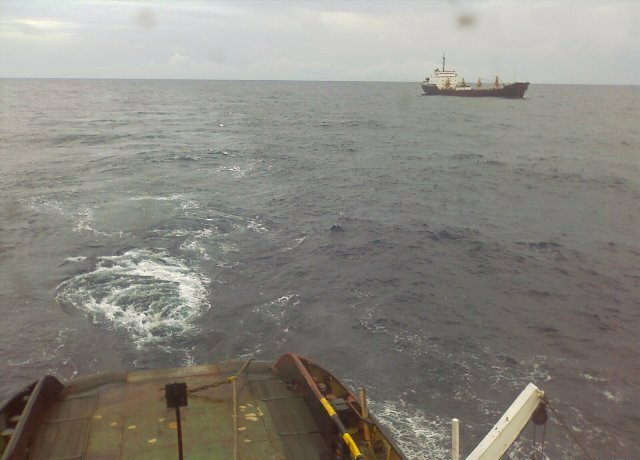 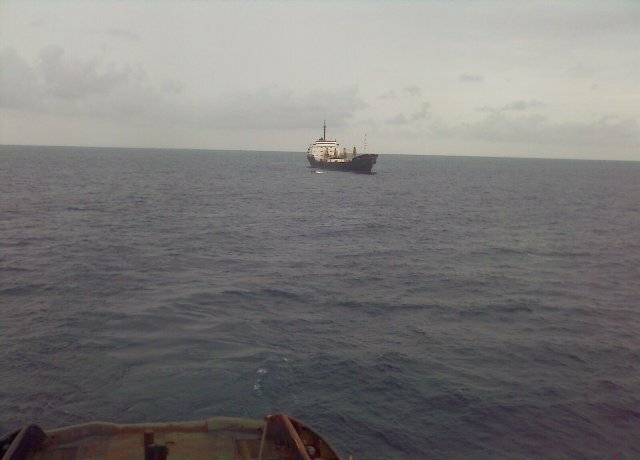 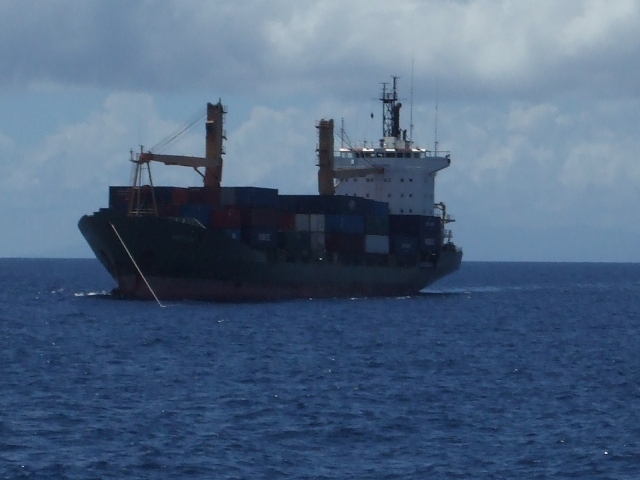 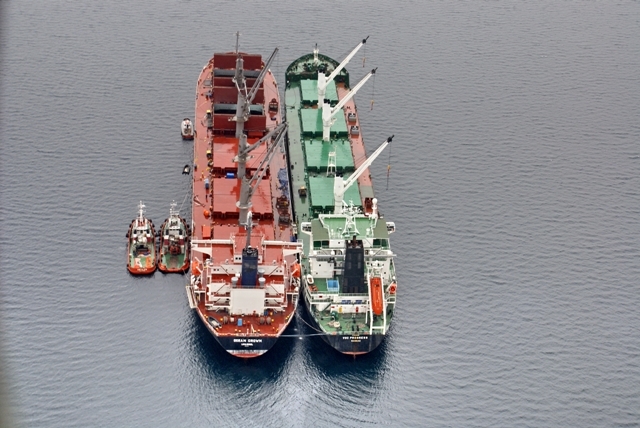 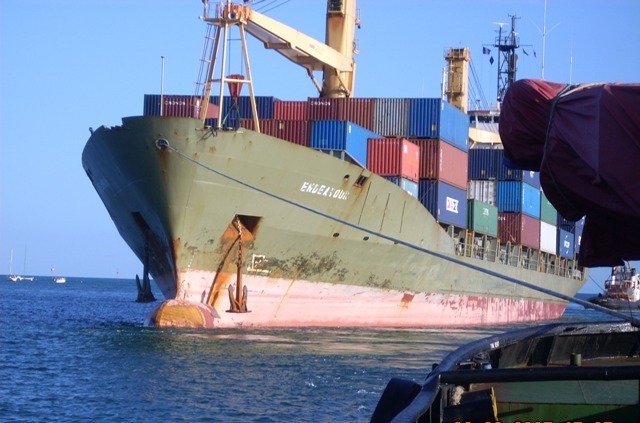 The vessel was successfully refloated, she was temporarily patched up by salvors and her cargo was transhipped on two receiving vessels in an operation that lasted three months. 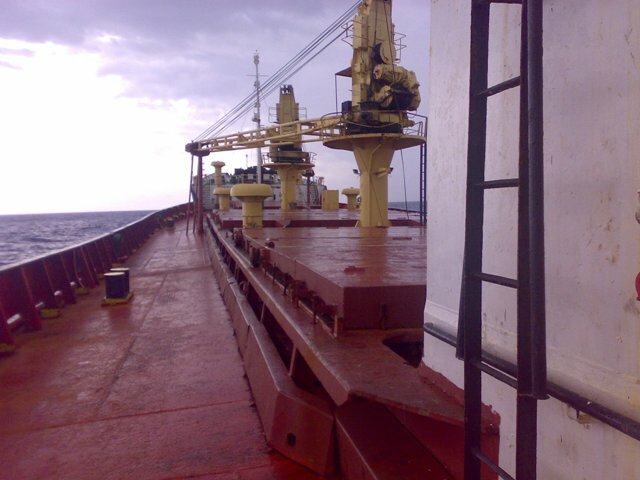 In June 2007, FOS was awarded a LOF contract for the assistance of the bulk carrier ALKISTIS (8,850DWT, built 1982), which was immobilized in mid-Atlantic. 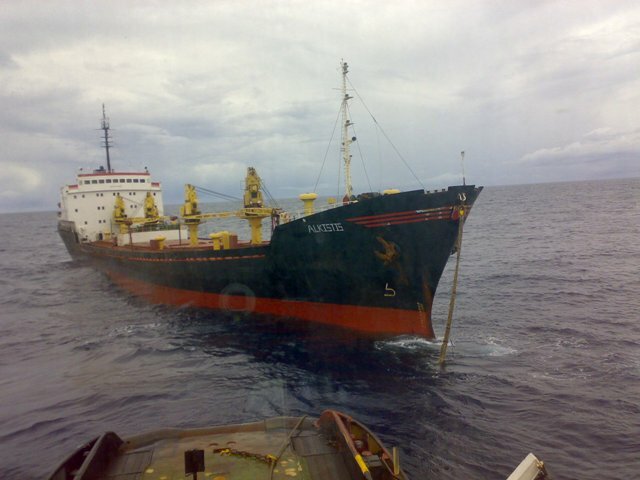 FOS salvage tug “MED FOS” was mobilized from her salvage station in Las Palmas to assist. 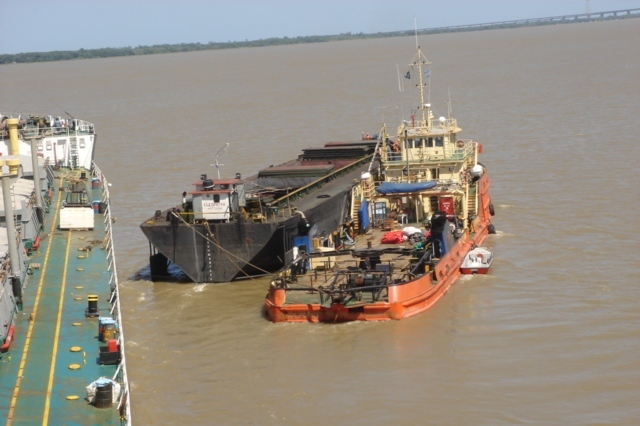 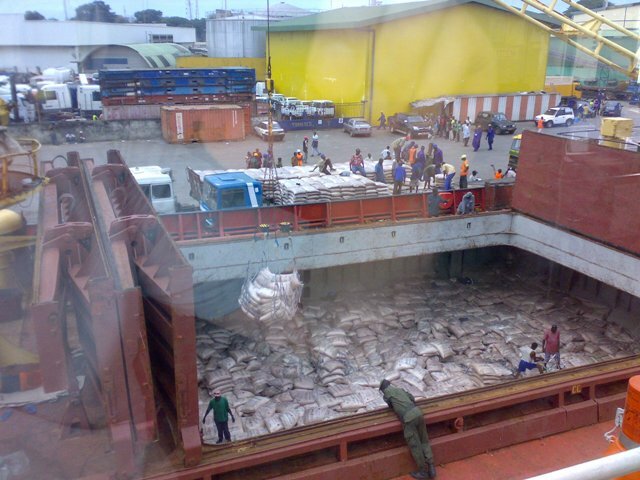 The casualty was safely redelivered in Conakry.